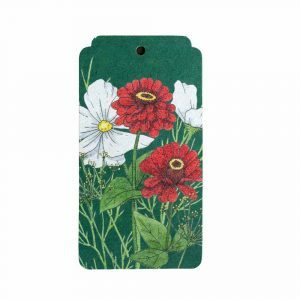 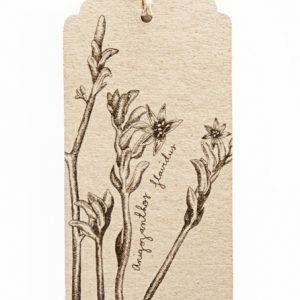 Write a message, thank you, birthday greeting or congratulations on this large eco friendly gift tag. 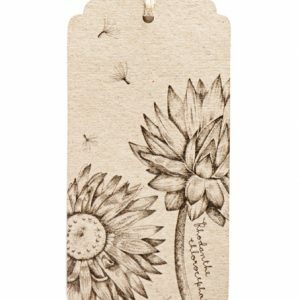 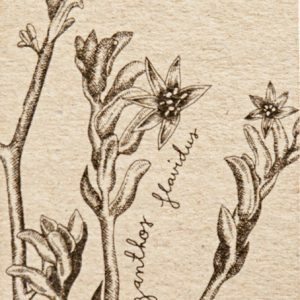 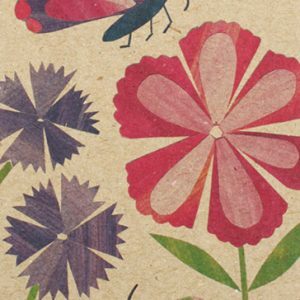 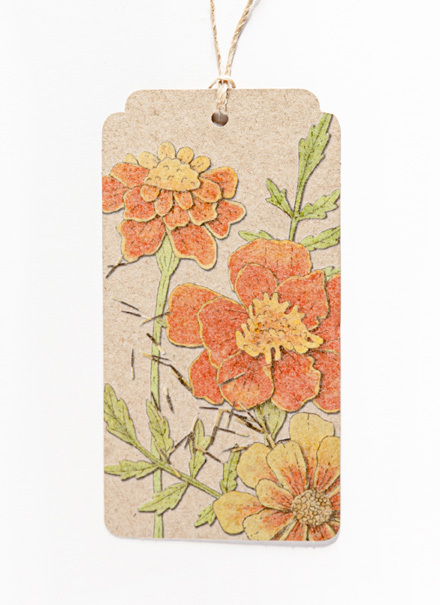 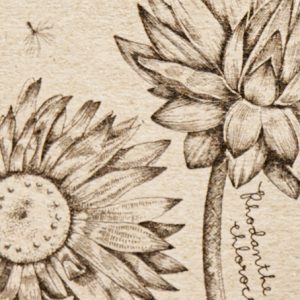 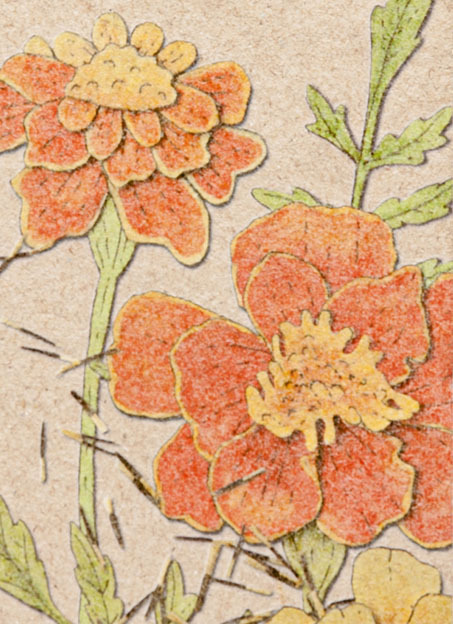 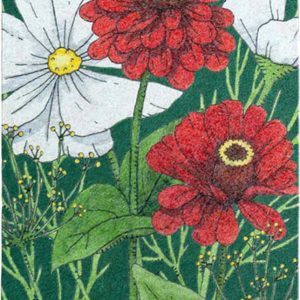 Featuring the illustration from our Marigold Gift of Seeds by Daniella Germain. 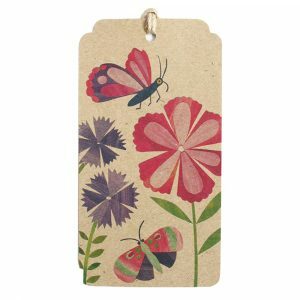 At 13 cm tall and 7 cm wide there is plenty of room on the back for whatever the occasion requires.